FALMOUTH – Ruth Nihan Konecki, 93, of Field Road, Falmouth, widow of Dr. John T. Konecki, retired nurse, and beloved family matriarch known as “Super Nana,” died at home on March 29, 2014 in the company of her family and following a lengthy illness. The only daughter of George and Annie Katherine (Rogers) Nihan, Ruth was born on August 15, 1920 in Lynn, Mass. She spent her younger years in the company of her six brothers, and enjoyed summers on Lake Attitash in Amesbury. 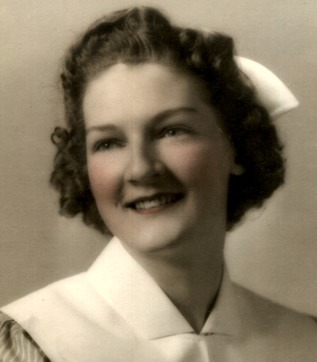 A 1938 graduate of Lynn English High School, Ruth earned her nursing diploma at Lynn Hospital. She later worked as an emergency room nurse at the former Haynes Memorial Hospital, where she met Dr. Konecki of South Portland. Knowing that Ruth hailed from the Boston area, he asked her to accompany him on an ambulance run to provide street directions to avoid his getting lost. They got lost anyway, but found each other and were married in Boston on Feb. 17, 1943. When her husband joined the Army Medical Corps during World War II, Ruth accompanied him to New Orleans during his training. She returned to Lynn when he was assigned to the European Theater. After the war they moved to Portland where Dr. Konecki maintained a medical office on Washington Avenue. The couple returned to Lynn when he began the study of radiology. In 1954 they moved to Auburn, Maine when Dr. Konecki became Chief of Radiology at St. Mary’s Hospital in Lewiston. He died in 1976. 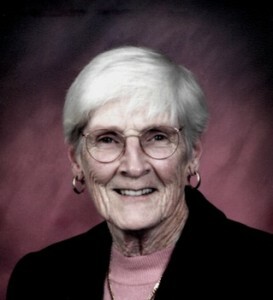 Ruth moved to Lewiston in 1985, and then to Falmouth in 1995 where she lived with her daughter, Nancy and family. Ruth was a sports fan and enjoyed playing tennis and was an especially devoted fan of the Boston Red Sox and particularly took great delight in their three championship years. Although she was not an avid traveler, she experienced memorable trips to Europe, the Caribbean, Mexico and the Hawaiian islands. She loved dogs and cats and her daughters’ horses, and enjoyed feeding and watching birds. She also delighted in seeing the many deer, turkeys and foxes in her Field Road neighborhood. Ruth formerly served as a Eucharistic minister at St. Philip’s Church in Auburn, and more recently was a communicant of Holy Martyrs Church in Falmouth. In addition to her parents, Ruth was predeceased by her six brothers, George, Robert, her twin Roger, William, Leonard, and John ‘Jack’ Nihan. 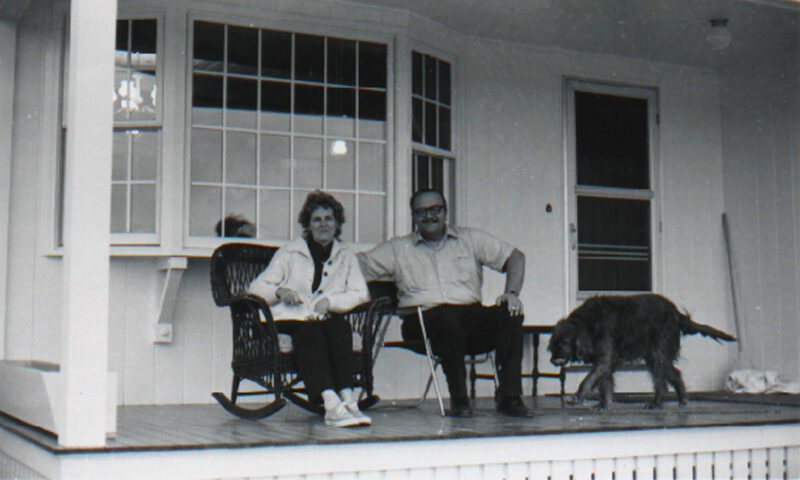 A son and daughter-in-law, Dr. John T. Konecki, Jr. and Susan Skinner, also predeceased her. Survivors include four children, Katherine Wellehan and her husband Jim of Auburn, Thomas Konecki and his wife Michelle of Benicia, Calif., Ruth Delahanty and her husband Tom, and Nancy Terison and her husband Mark, all of Falmouth; 13 grandchildren; and nine great-grandchildren. At Ruth’s request, there will be no visiting hours. Funeral services will be held Saturday, May 24, 11 a.m. at St. Philip’s Church in Auburn. Condolences, donations, and a video tribute may be accessed online at www.albert-burpee.com. Previous PostPrevious Irish or Chinese? Next PostNext 100th Birthday of John T. Konecki, M.D.